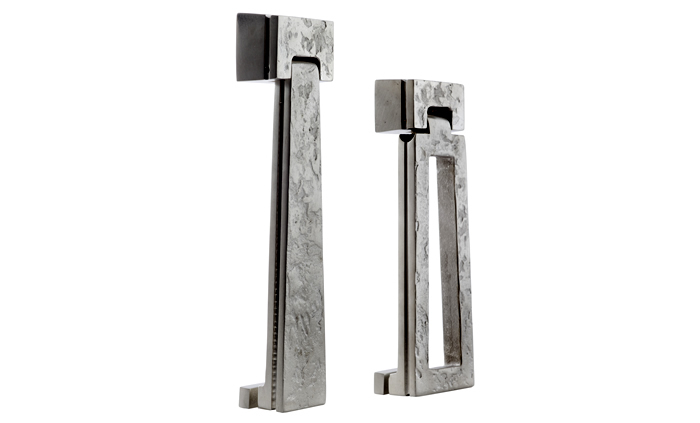 Made of solid bronze and plated or patinated to a variety of contemporary finishes, our lever handles are designed primarily for internal doors. 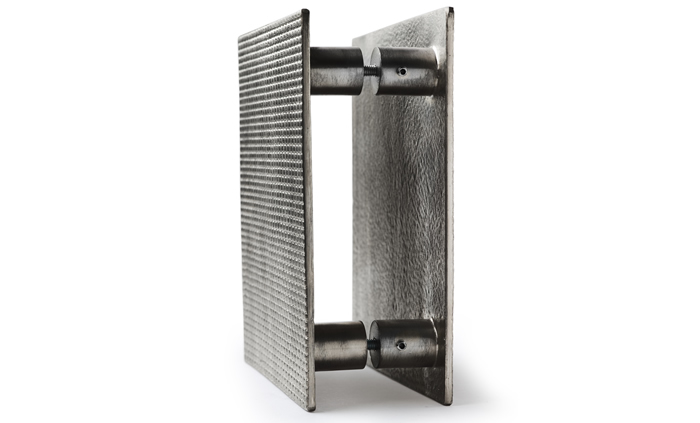 They are equipped with a sprung back-plate to ensure a good return of the handle, and can all be ordered with a choice of back-plate: the original slim-line rectangular back-plate or a square back-plate with hidden fixings. Levers can be combined with a privacy set to match. 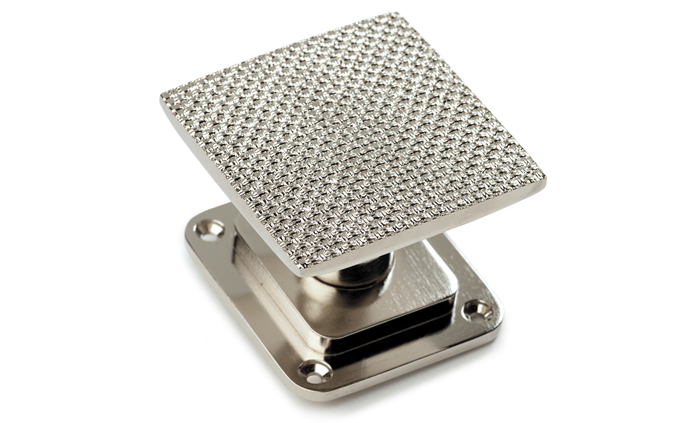 Plates for escutcheons and privacy locks can be ordered in both rectangular and square formats. Privacy sets can be ordered with split finishes. 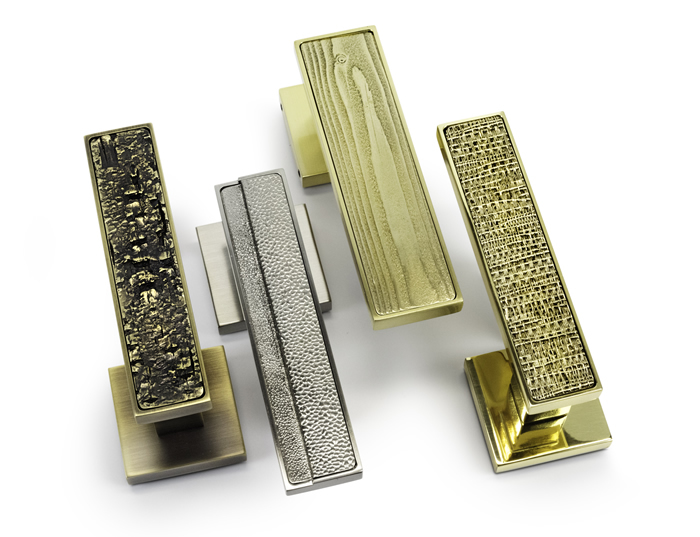 Decorative Push-Pull Plates and Push-Pull Handles are two Haute Déco specialties. 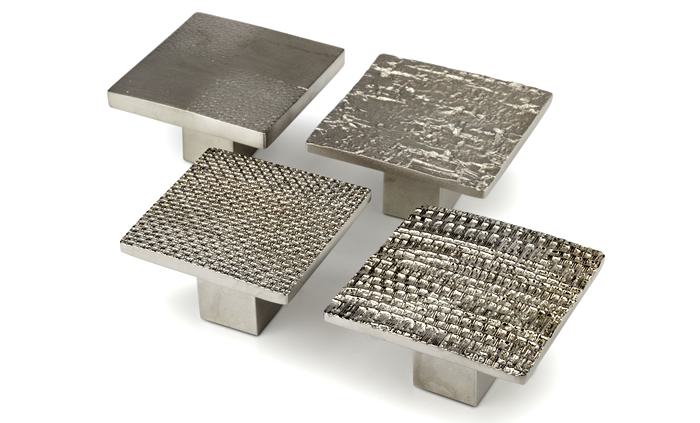 Different formats: square, rectangular, half-moons, double C have been designed to suit each of our decorative textures. 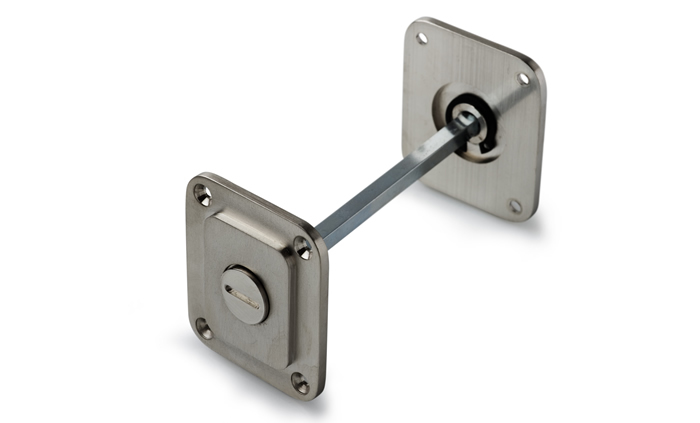 All of our statement handles can be ordered to be fitted on one side of the door only, or for back-to-back fixing. 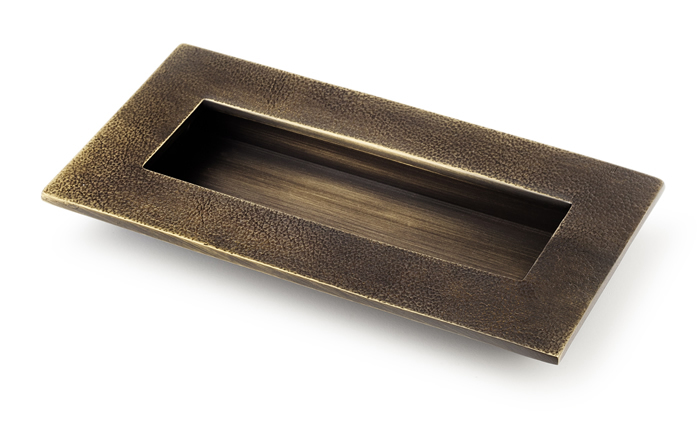 Our star textures come to the fore in a considered selection of recessed handles for sliding and pocket doors; wider formats can also be ordered as a locking set for bathroom sliding doors.